The definitive reissue of a classic! In trade hardcover and trade paperback. 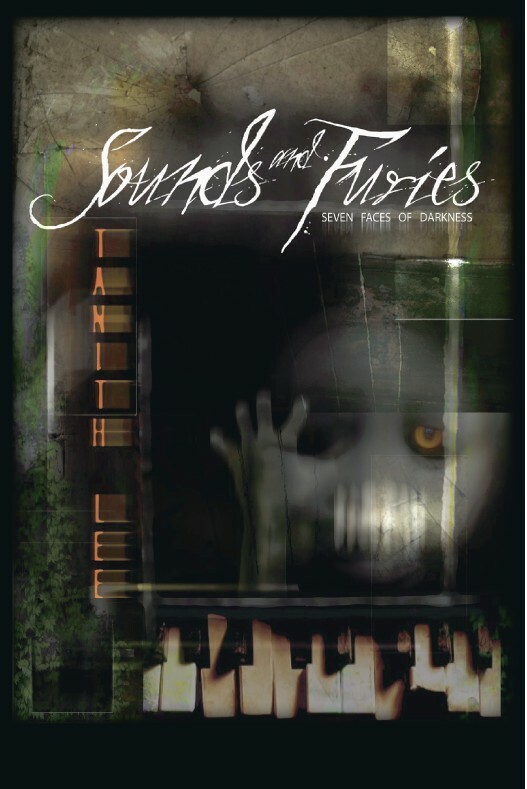 Cover image Copyright © 2010 by John Kaiine. SKY WHALES AND OTHER WONDERS is Here! Centered around a glorious story by Tanith Lee! Artwork is once again by John Kaiine. Tanith Lee - Brand New Interview! 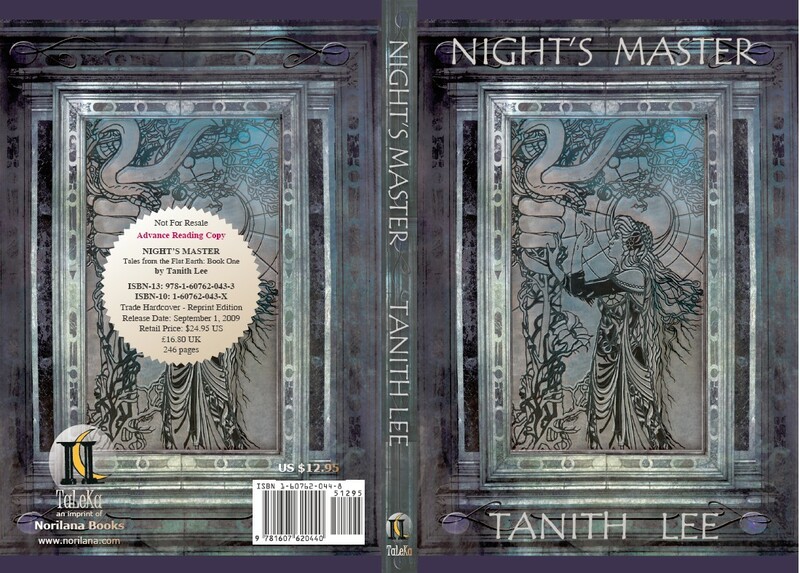 Our beloved author Tanith Lee, author of, among other brilliant works, the recently released classic Night's Master, has just been interviewed over at Innsmouth Free Press. It's a great review from an otherwise very private and reclusive fabulous author, so it's a special rare treat -- go look! Tanith Lee wrote a post for the Voyager blog on The Silver Metal Lover. If you're interested in reading it here's the link: http://voyageronline.wordpress.com/2009/06/25/tanith-lee-on-the-silver-metal-lover/. Norilana Books has come to another seven-book agreement with the legendary British novelist Tanith Lee to reprint two of her classic high fantasy epic trilogies of novels, the Birthgrave Trilogy and The Wars of Vis sequence, plus one original. This includes the novels THE BIRTHGRAVE, VAZKOR, SON OF VAZKOR, and QUEST FOR THE WHITE WITCH, and, in The Wars of Vis sequence, THE STORM LORD, ANACKIRE, and THE WHITE SERPENT, plus one new previously unpublished, untitled original sequel to conclude the Wars of Vis sequence. The books will be released starting in 2010, from the dedicated TaLeKa imprint. Tanith Lee is the author of 77 novels, 14 collections, and almost 300 short stories, plus 4 radio plays (broadcast by the BBC) and 2 scripts for the TV cult UK SF series Blake's 7. Her work, which has been translated into over 17 languages, ranges through fantasy, SF, gothic, YA and children's books, contemporary, historical and detective novels, and horror. This year she was awarded the prestigious title of Grand Master of Horror 2009. Major awards include the August Derleth Award for DEATH'S MASTER, the second book in the Flat Earth series. Night's Master by Tanith Lee is the first book of the stunning arabesque high fantasy series Tales from the Flat Earth, which, in the manner of The One Thousand and One Nights, portrays an ancient world in mythic grandeur via connected tales. At last, these are the definitive editions, revised and formatted as the author originally intended, containing a new original introduction by Tanith Lee, and a unique previously unpublished interior reproduction of an original handwritten manuscript page. 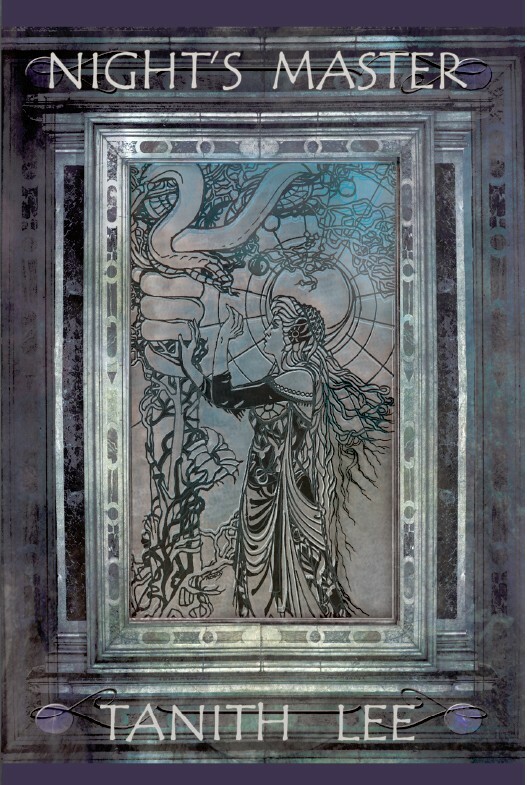 The cover image is a design by Tanith Lee's husband and artist John Kaiine, incorporating her own artwork in the center frame, which makes it a fan and collector's delight. Coming September 1, 2009 from TaLeKa. Cover image in center panel and TaLeKa logo by Tanith Lee herself, the rest of the image elements by John Kaiine. 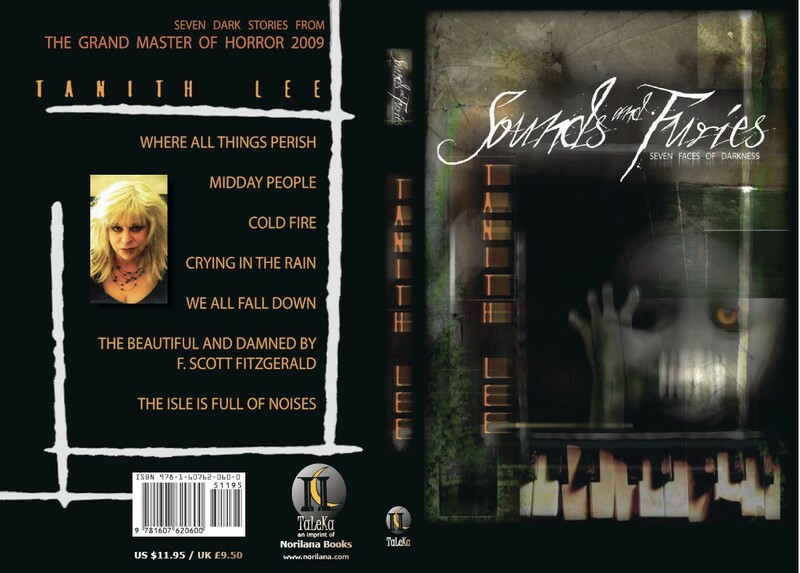 Lethe Press welcomes Tanith Lee its roster! Wondering how many Tanith Lee fans will be attending the event in March, where the esteemed Ms Lee will be Guest of Honour? Tanith Lee's long delayed short story collection, Tempting the Gods, is now available! Tanith Lee will be the Guest of Honor next year @ the World Horror Convention in Brighton, UK next year. Information is here. Sorry. There should definitely be more updating and Tanith Lee discussing on this community. I think this one might be rare too. I stumbled upon it in a Goodwill. "'The Woman' by Tanith Lee, which at first resembles a standard sword-and-sorcery tale, evolves into a moving, tragic hymn to a dying world. Allusions to homosexuality, and unwanted sons, and a curiously ugly paragon of femininity build to a dark revelation against which there is no appeal; grim storytelling this, Lee at her barbaric best." Just in case you want a copy. I'm selling Vivia on ebay. It's actually a vampire book. A story of Tanith's enacted by sims. How curious!